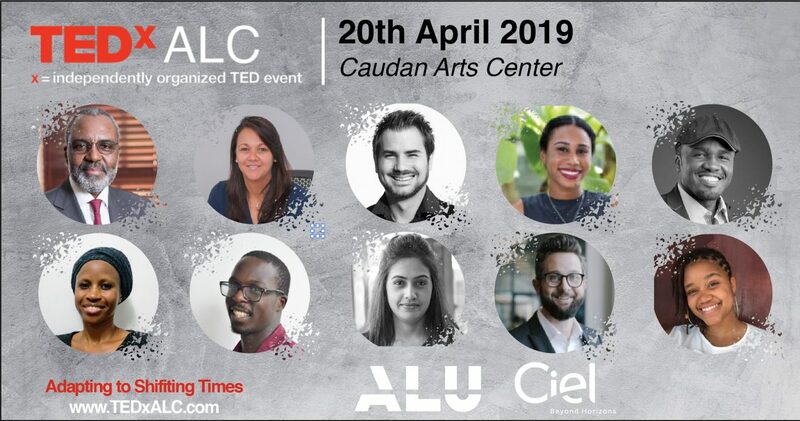 TEDx ALC is a student led initiative(Non-profit) at the African Leadership College based in Pamplemousses. 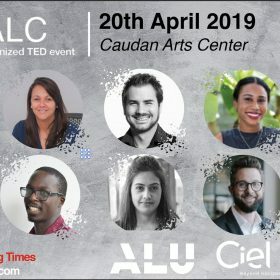 It’s a platform to bring in exceptional speakers from different countries including some speakers within the Mauritian community. In these events, speakers talk about interesting topics, usually in the form of short, powerful talks focused on Technology, Business, Entertainment, Design, Conservation and more.